May choose some puja-lamp also. 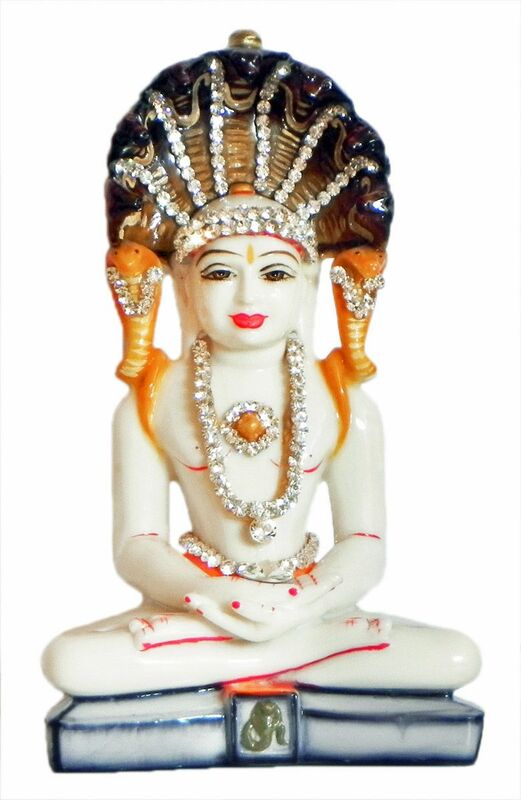 May browse through our collection of jain sculptures and select some more. Also buy some jain poster. Select some incense burner also.